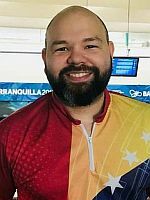 Oscar Rodriguez captured the first gold medal for the host country Colombia in the bowling competition at the Central American & Caribbean Games Barranquilla 2018 when he averaged 241.83 for six games to win the title in men’s singles with 1451 pinfall total. 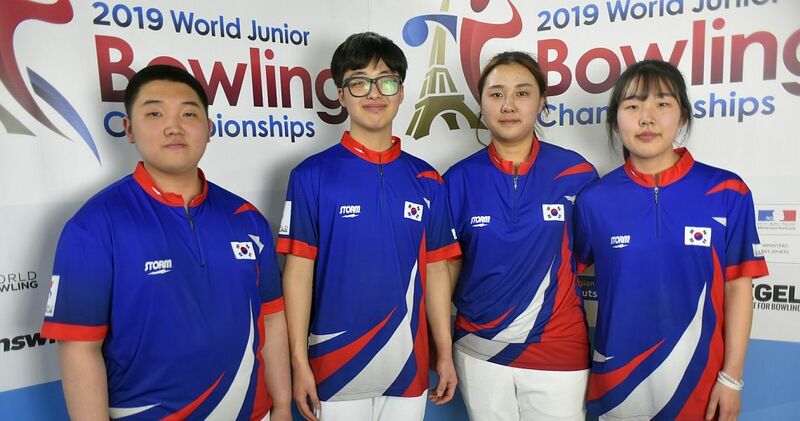 Rodriguez rolled games of 214, 276, 202, 268, 257 and 234 in the second squad to overtake squad one leader Francisco Valiente of Puerto Rico by 25. 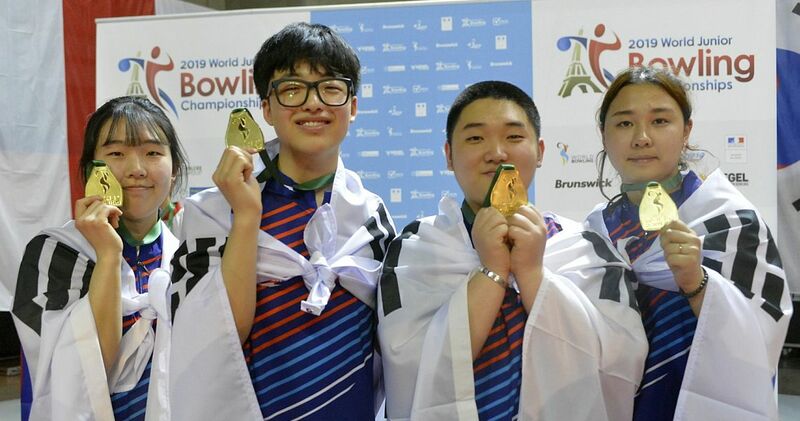 Valiente (left) took the silver medal with 1426, including games of 249, 228, 257, 199, 278 and 215. Ildemaro Ruiz (right) of Venezuela was the only other player in the 59-player field from 10 countries who surpassed the 1400-mark on his way to the bronze medal. Ruiz had games of 212, 227, 237, 208, 278 and 241 and 1403 total. 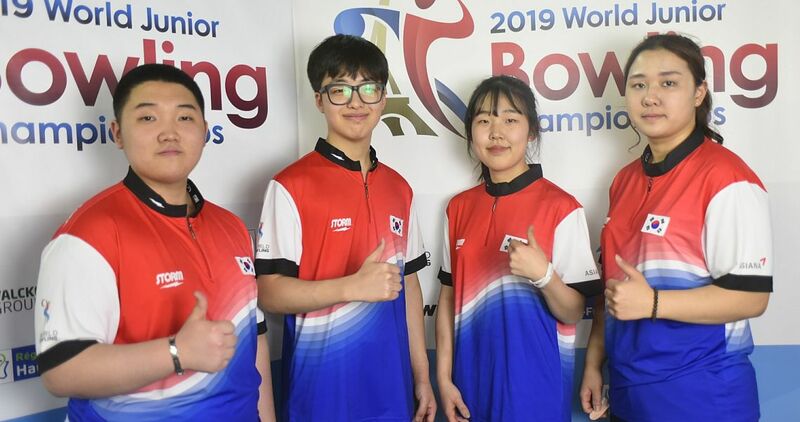 Ruiz’ compatriot Luis Rovaina was 19 pins off the top 3 in fourth place with 1384. 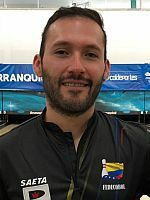 Jean Perez of Puerto Rico was further four pins back in fifth place with 1380 and was followed by Arturo Quintero of Mexico and Damien Matthews of Bermuda in sixth and seventh place with 1376 and 1368, respectively. 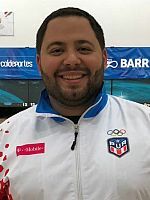 Javier Diaz of Puerto Rico, who was second in squad 1, slipped to eighth place with 1362. 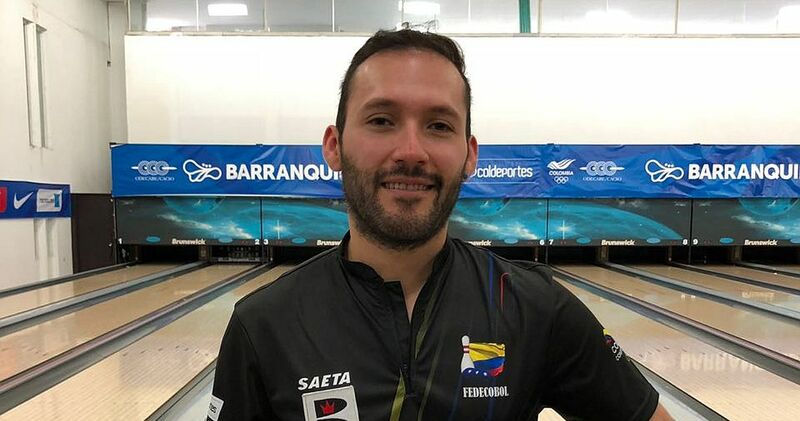 ´Colombia’s Edward Rey missed the first 300 game of the Championships by just one pin using 299 in game five for a 1302 series, good for 15th place. 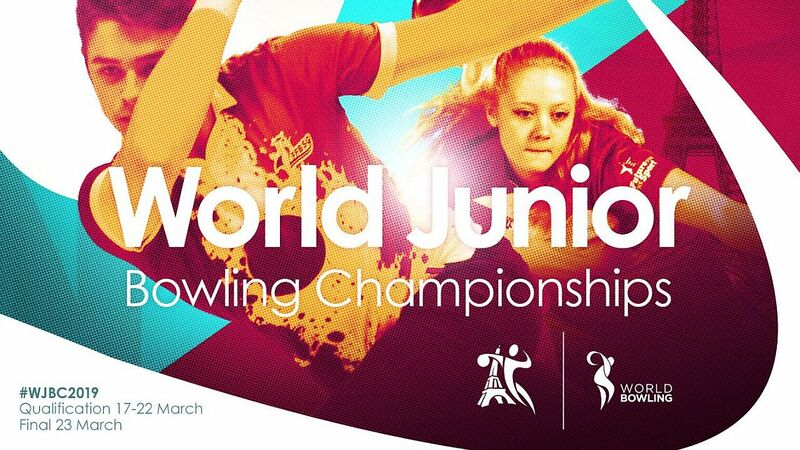 The second day of the bowling competition at the bowling coliseum in Cali continues with the women’s doubles event. 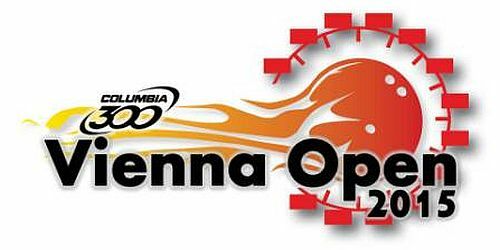 The Central American & Caribbean Games Barranquilla 2018 will be held from July 19 (Opening Ceremony) to August 3 (Closing Ceremony) in Barranquilla, Colombia. Antigua and Barbuda, Aruba, Bahamas, Barbados, Belize, Bermuda, British Virgin Islands, Cayman Islands, Costa Rica, Cuba, Curaçao, Dominica, Dominican Republic, El Salvador, French Guiana, Guadeloupe, Grenada, Guatemala, Guyana, Haiti, Honduras, Jamaica, Martinique, Mexico, Nicaragua, Panama, Puerto Rico, Saint Kitts and Nevis, Saint Lucia, Sint Maarten, Saint Vincent and the Grenadines, Suriname, Trinidad and Tobago, Turks and Caicos Islands, United States Virgin Islands, Venezuela and the host country Colombia. 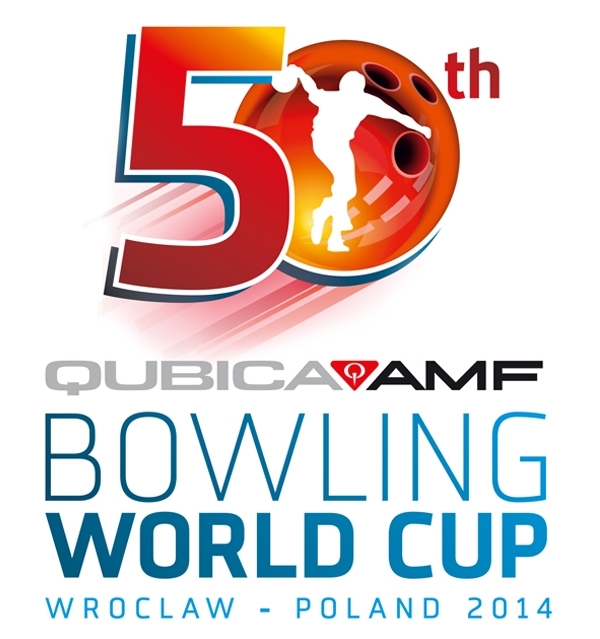 117 athletes, 59 men and 58 women, from 11 countries (Aruba, Bermuda, Colombia, Costa Rica, Dominican Republic, El Salvador, Guatemala, Mexico, Panama, Puerto Rico and Venezuela) will participate in the bowling competition at Bowling Coliseum in the city of Santiago de Cali, host of the 2013 World Games, from July 26 to August 2. 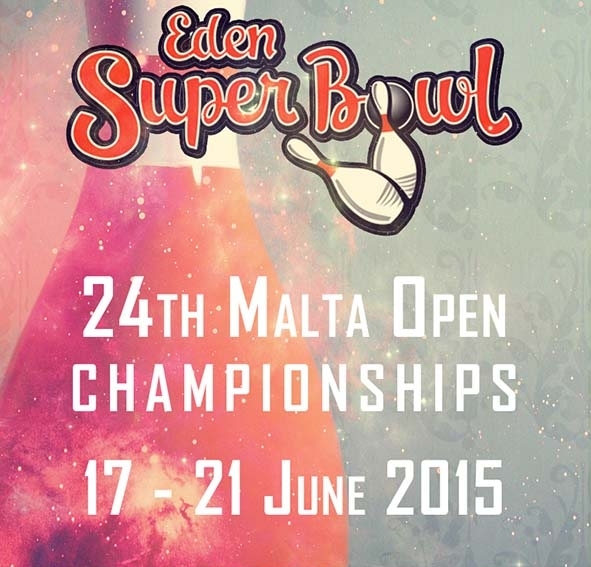 The bowling competition features five disciplines: Singles, Teams of Five, Doubles, Trios and Masters. 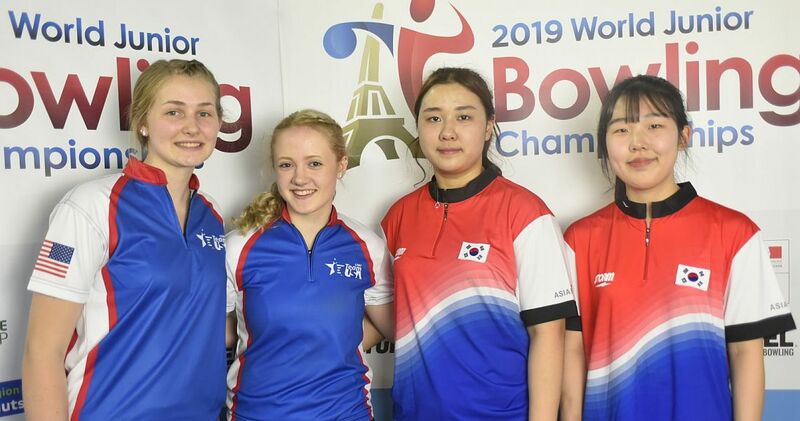 Pos Player Country G1 G2 G3 G1-3 G4 G5 G6 G4-6 Pins Avg.